Are you getting excited about your trip?! AND SAVE at least 25%!!! The TAWK Starter Packs will help make it real for you. Pop the Sticker on the car or caravan, get the Maps to excite the children, the Finance Tracker can help plan and track your money and the Quiz Book will help save your sanity on those loooooong car rides! You have a choice, so have a look and see which pack would suit you. Stickers, will help other TAWKers find you. You will find out, that sometimes the kids just need to see some other kids and this will help you do that! 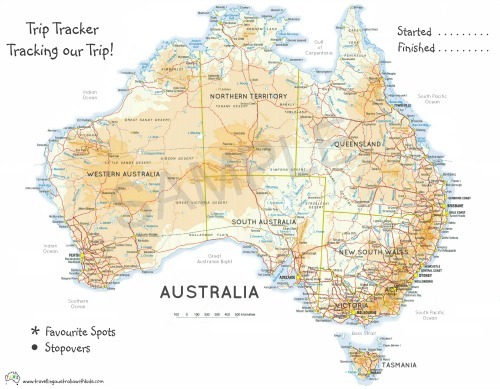 Tracker Maps, to track your travels. There really is something about drawing that line as you travel the country. You can have a family one, but it's really nice for the kids to have their own. The new synthetic paper is a NEW environmentally friendly poster printed on 158gsm YUPO media using Latex ink. Offering a highresolution, anti-scratch print which is UV, curl, tear and water resistant. Finance Tracker will give you an idea of how much you might need and then keep an eye on your finances as you go, hopefully this will help you plan your trip better. 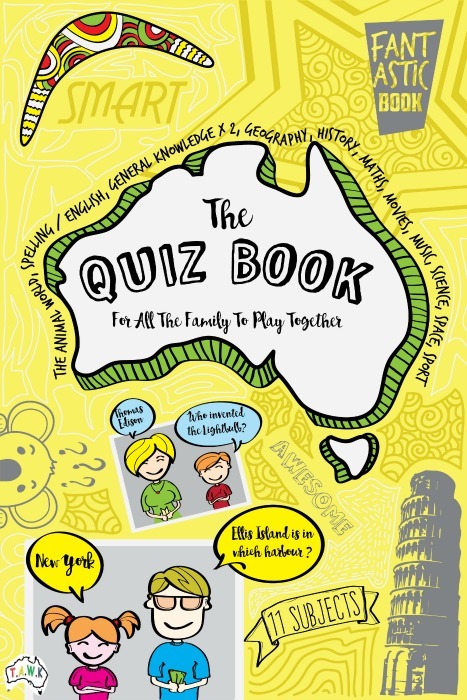 The Quiz Book available as a 'real book' or an eBook. 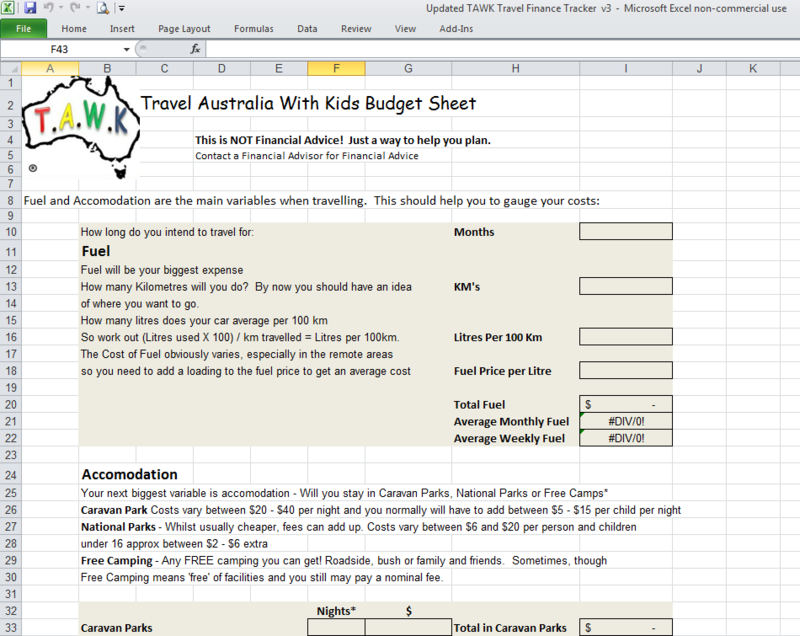 Designed especially to not only pass time on those loooong car trips, but to help educate the kids on the way - Win Win!! Click any photo to enlarge.. Pick a Starter Pack/Combination Pack that's right for you and SAVE at least 25%!! 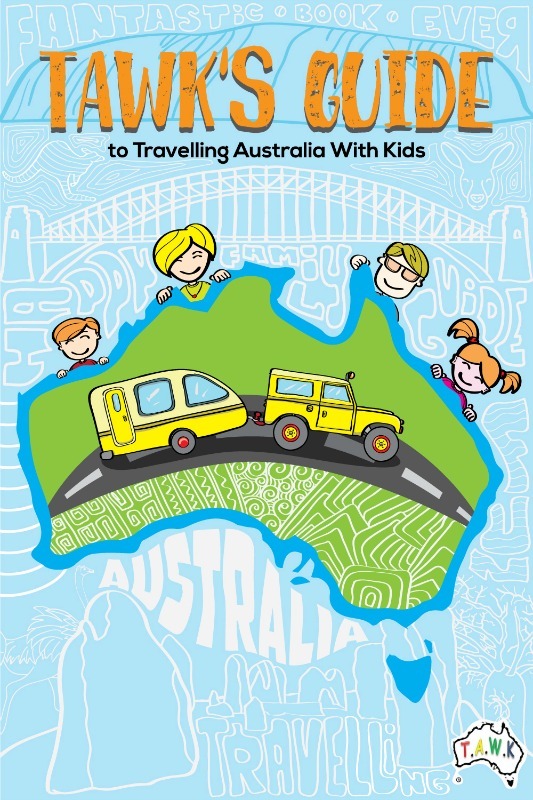 If you would like to choose your own combinations please email to admin@travellingaustraliawithkids.com and we will quote for you.